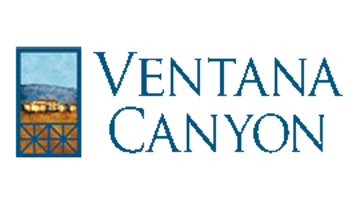 Ventana Canyon offers an unsurpassed location in Albuquerque, NM, near prime shopping, dining and recreation. The options in proximity to this inviting community near Cottonwood Mall are as diverse as the city itself. Whether you enjoy outdoor activities in the nearby Sandia Mountains or shopping in the quaint Old Town historic district, you’ll love where you live when you call Ventana Canyon home. Located just twenty minutes from downtown, residents of this pet-friendly community enjoy a simple commute around the entire region and can easily walk to six-acre Salida Del Sol Park. Meet friends for a round of golf at the Paradise Hills Golf Course or experience the beauty of a hot air balloon launch in the field at Balloon Fiesta Park. When you lease an apartment at Ventana Canyon, you’ll appreciate your home’s convenient location as much as the community itself. Call today for details about this outstanding neighborhood.